Dr. Brock is a graduate of the University of Texas at Austin, where he received his Bachelors degree in Chemistry. Graduating valedictorian, he earned his Doctor of Dental Surgery degree from Meharry Medical College in Nashville. He received his Master of Sciences degree and Certificate in Orthodontics from Baylor College of Dentistry in Dallas. Dr. Brock is a board-certified orthodontist and diplomate of the American Board of Orthodontics. 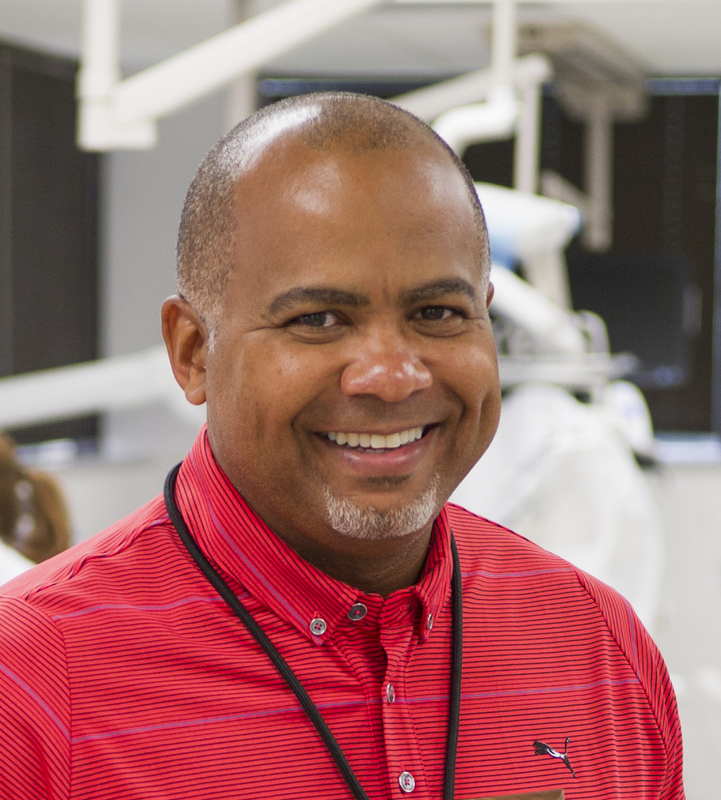 In addition to his private practice, Dr. Brock is a Clinical Assistant Professor of Orthodontics at Texas A&M University Baylor College of Dentistry and The University of Texas Health Science Center at Houston School of Dentistry. Dr. Brock has been honored as a Texas Monthly Super Dentist (2018, 2017, 2016, 2015, 2014, 2013, 2012, 2011, 2010) and a Houstonia Top Dentist (2018, 2017, 2016, 2015, 2014, 2013). A dedicated husband and father of three, Dr. Brock is also actively involved in civic and church activities. Welcome to Brock Orthodontics. Dr. Ralph Brock is an experienced, detail-oriented, and caring orthodontist in Katy, Texas who is ready to serve you. Dr. Brock is a board-certified orthodontist and a Diplomate of the American Board of Orthodontics. Our practice's top priority is to provide you the highest quality orthodontic care in a friendly, relaxed environment. We utilize the latest technological advances in the industry to ensure that you receive the best care possible. Whether braces, clear aligners, retainers, or other related dental and orthodontic care, we offer personalized high-quality orthodontic care for you. From first contact, our team at Brock Orthodontics is committed to your individual attention and strive to provide personalized care tailored for your unique dental needs and goals. That's why we take great care of both the smile and the person behind it. We offer a full range of treatment options that can be personalized to meet your individual needs and expectations. Whether you're 7 or 70, our knowledgeable team is committed to helping you achieve the smile you deserve -- a healthy, beautiful one! To learn more about our office. staff and services, we invite you to browse the pages on our website for helpful Information. For your convenience, you can also request an appointment online with our office and download patient forms directly from our website. At Brock Orthodontics, we've been creating beautiful smiles for over 15 years and we look forward to helping you with your smile. We invite you to visit our office to see firsthand how we can give you a healthy, beautiful, and great smile.